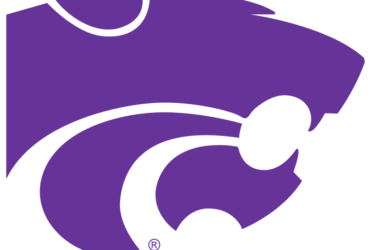 Kansas State used a complete team effort, including a team-high 25 points from junior forward Dean Wade, to secure its 10th victory in conference play and 21st win overall in defeating Baylor, 77-67. K-State secured sole possession of fourth place in the league standings and the No. 4 seed at this week’s Phillips 66 Big 12 Championship at the Sprint Center in Kansas City. For a Wildcat squad picked eighth in the preseason, it was the highest league finish since sharing the Big 12 title in 2012-13. The Wildcats were efficient on offense, connecting on 52 percent (26-of-50) from the field, including 50 percent or better in each half, and recorded 19 assists on 26 made field goals while turning the ball over just 10 times. Hear Wyatt on Sports Radio 1150 KSAL when the Cats play TCU on Thursday. Tipoff is at 11:30 am with pregame at 10:30 on Sports Radio 1150 KSAL.